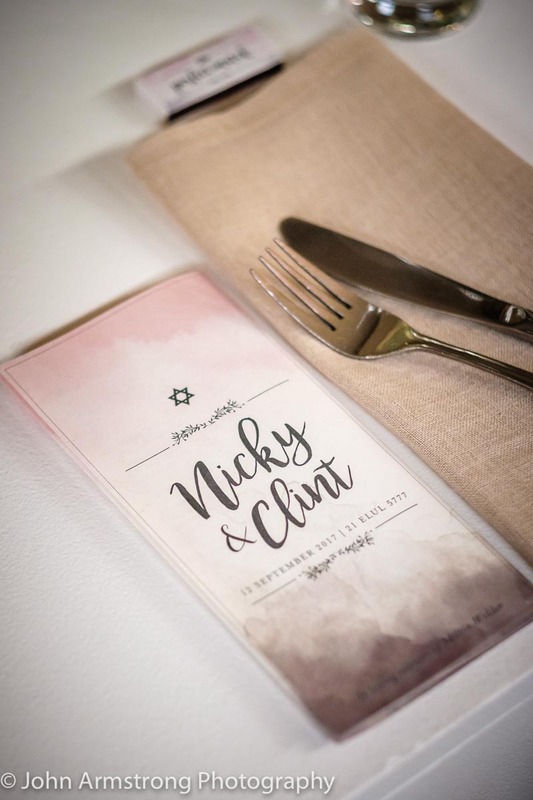 Probably one of the highlights of our year, getting to plan this warm and heartfelt wedding with our awesome Jewish couple Nicky and Clint. 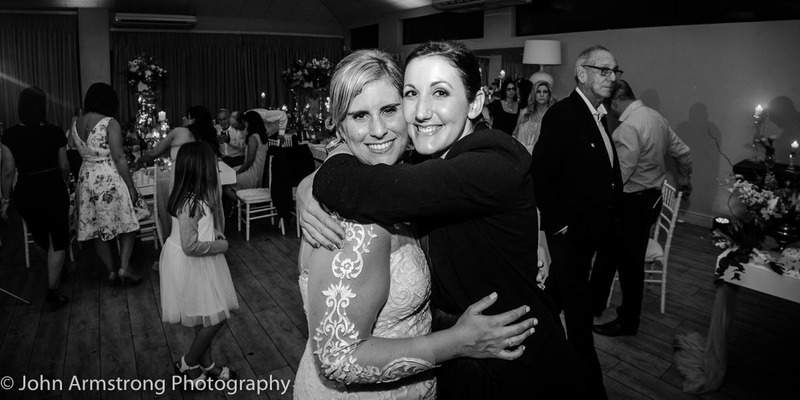 Thank you both for allowing us to just be us, and giving us the reigns to create something truly magical for you both. 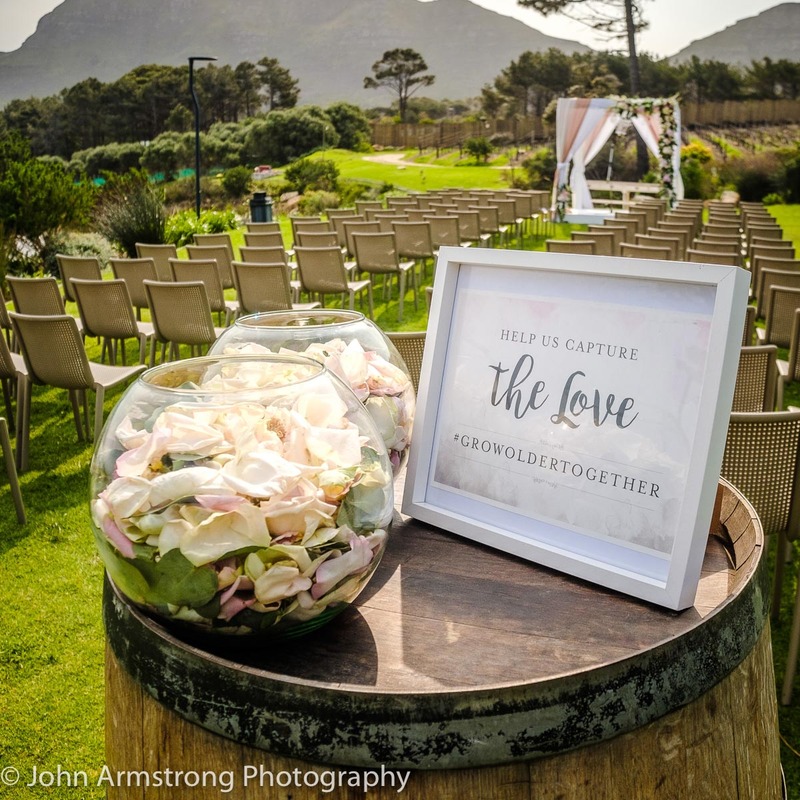 Cape Point Vineyards was but the perfect back drop, our flowers were the perfect addition; but this couple was the perfect match that brought everything to life. 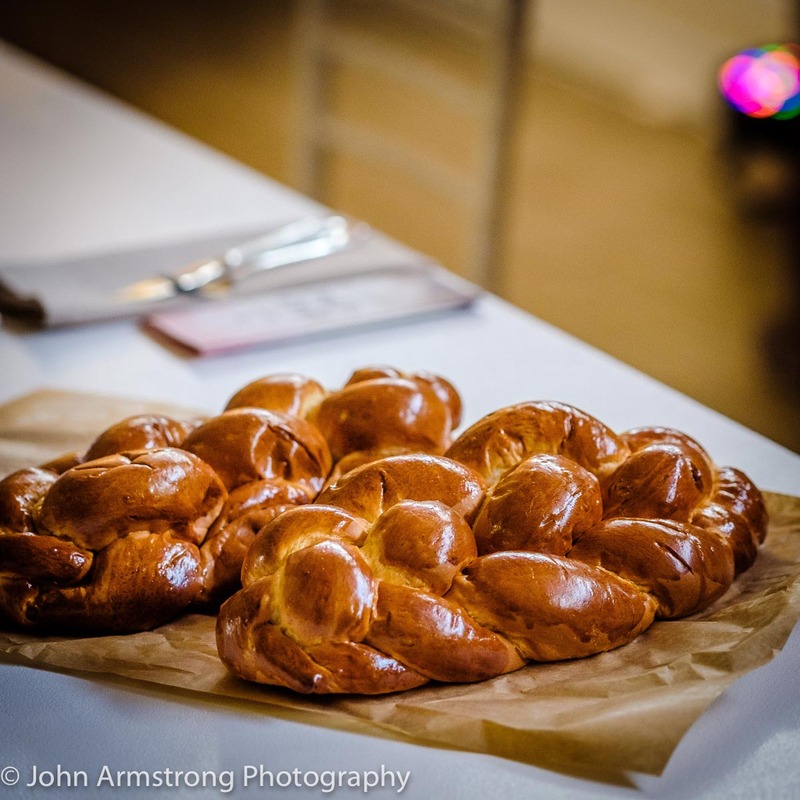 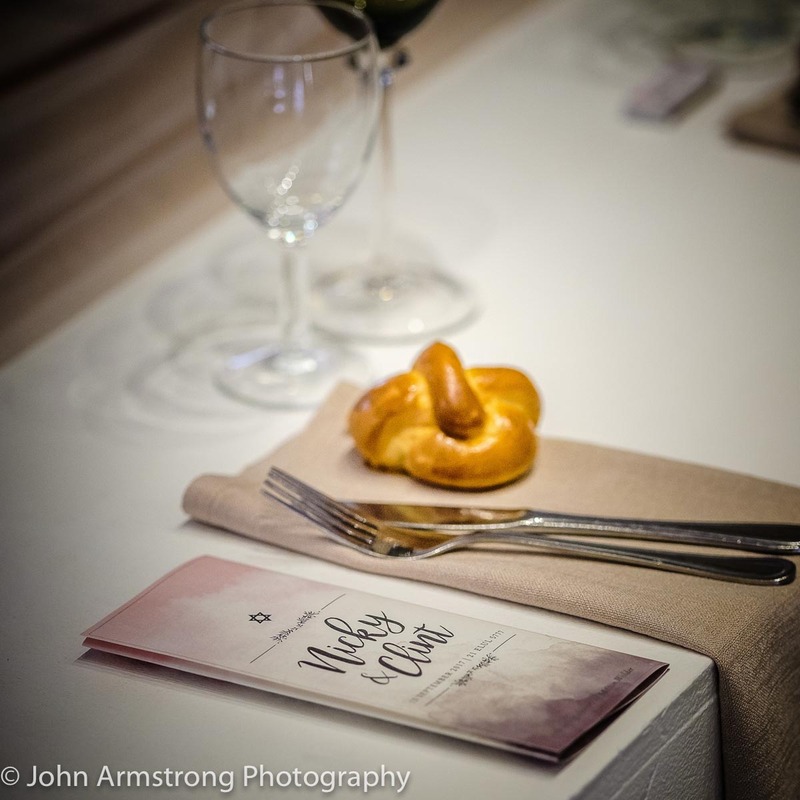 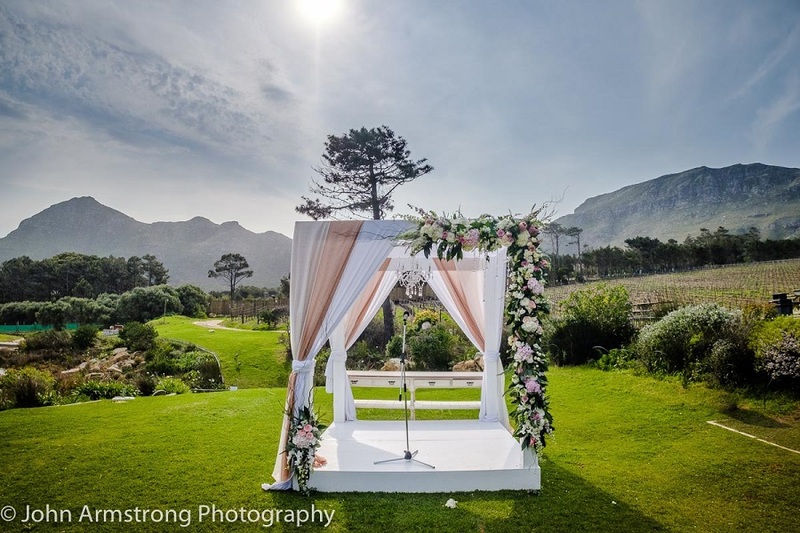 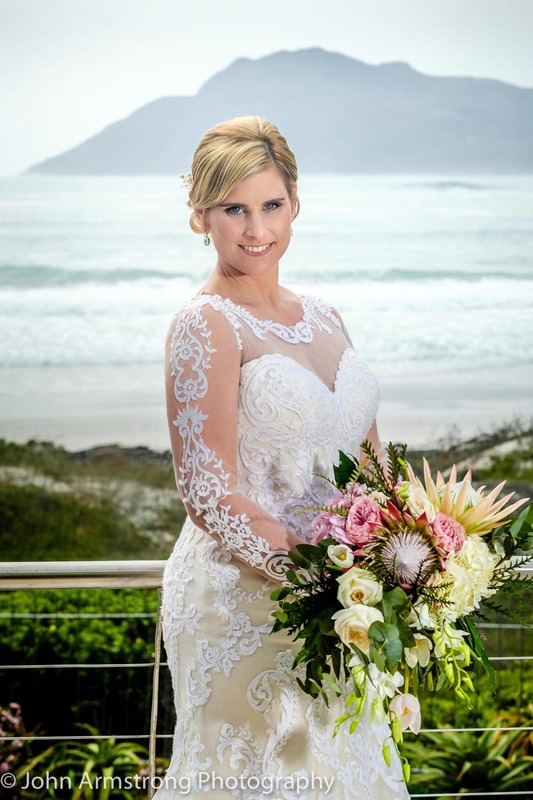 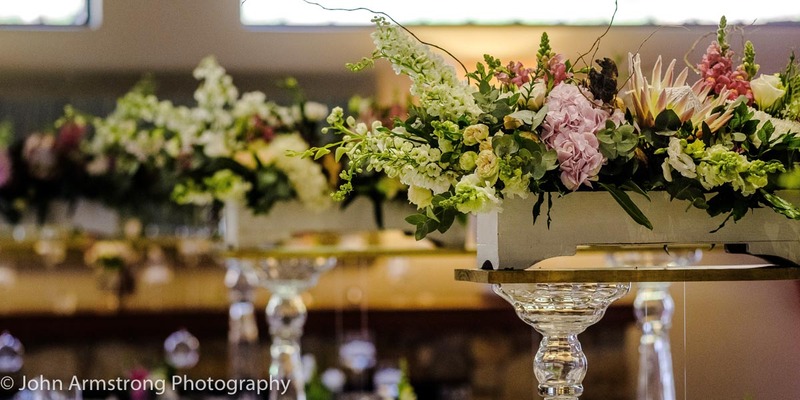 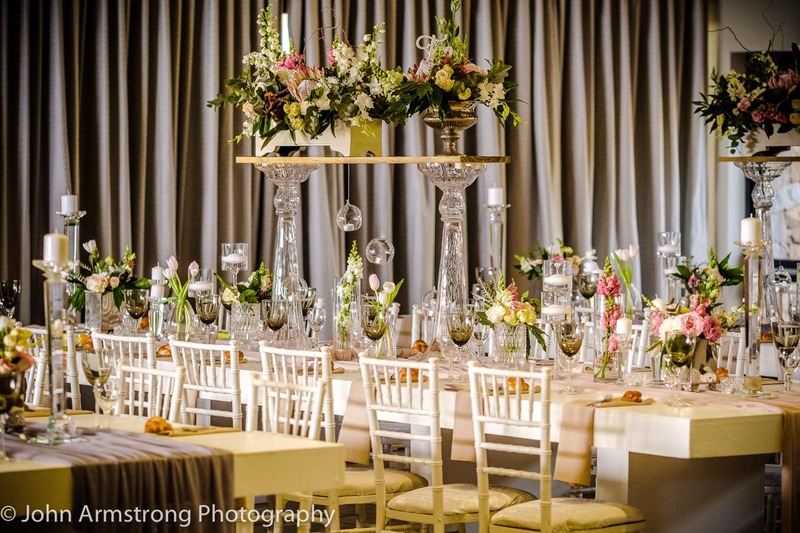 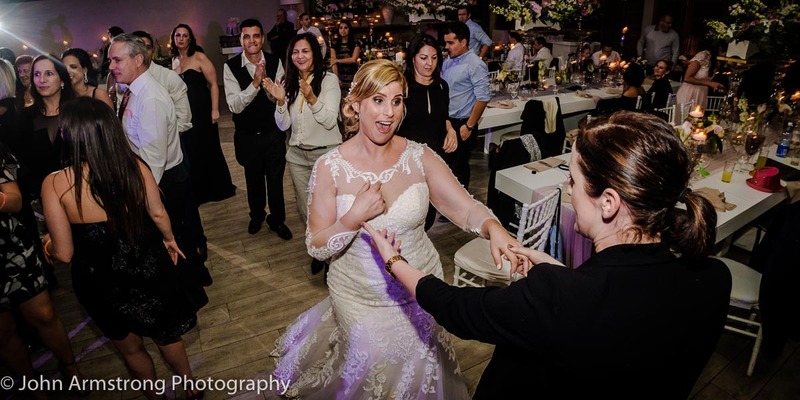 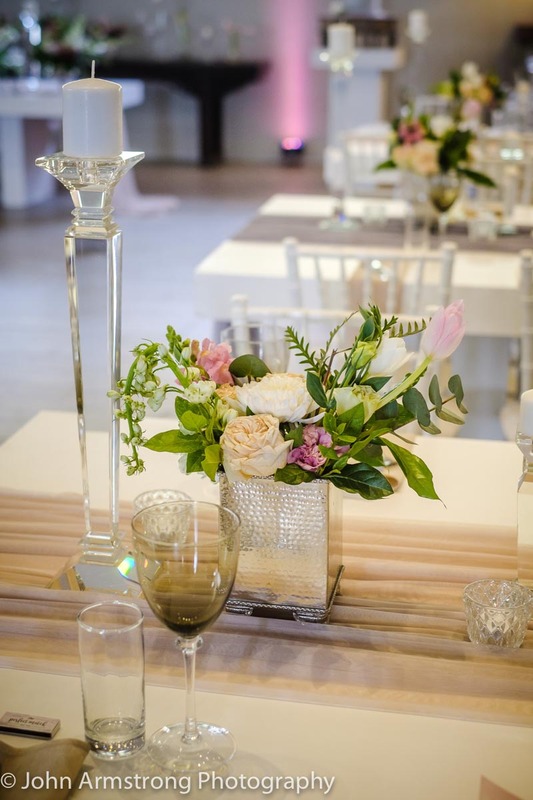 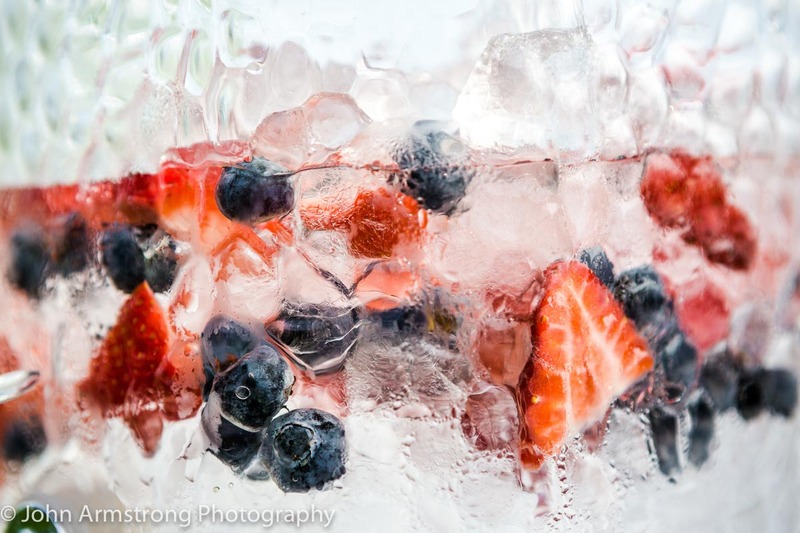 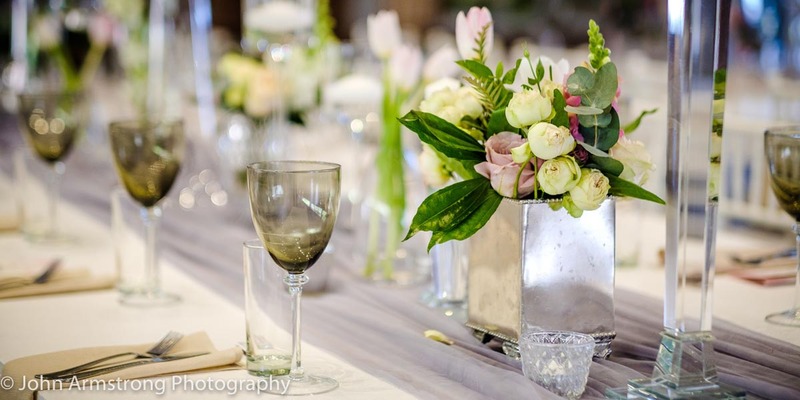 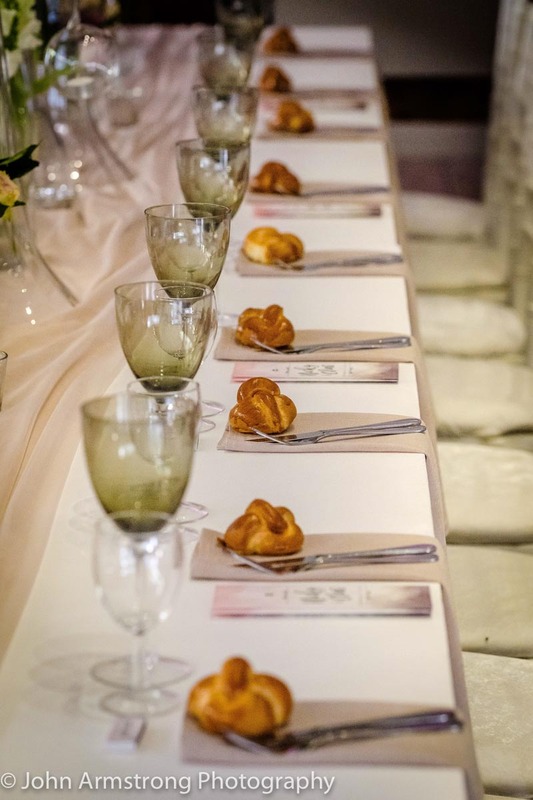 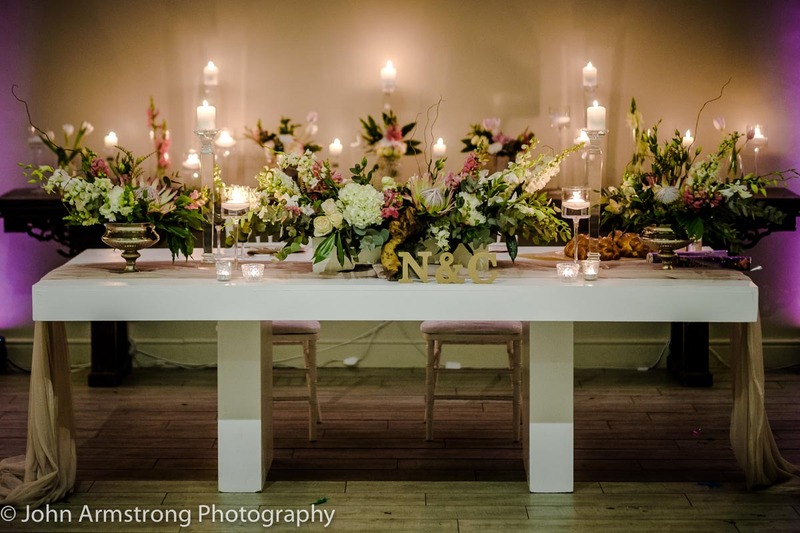 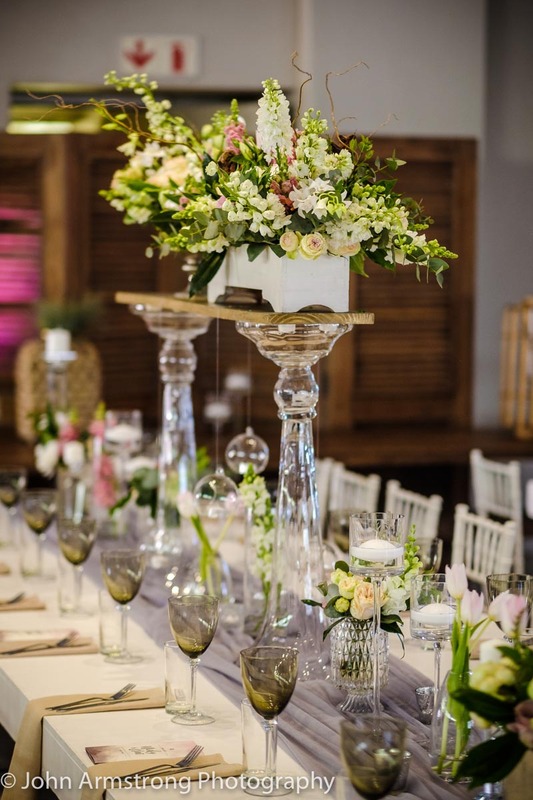 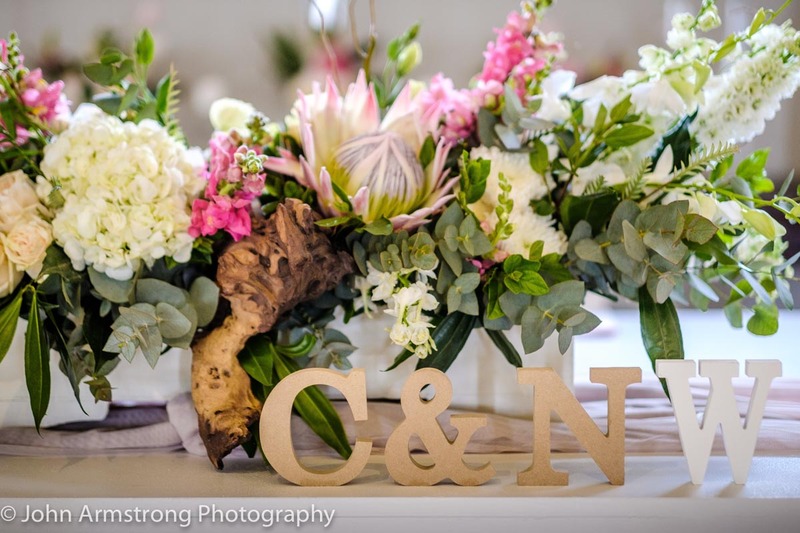 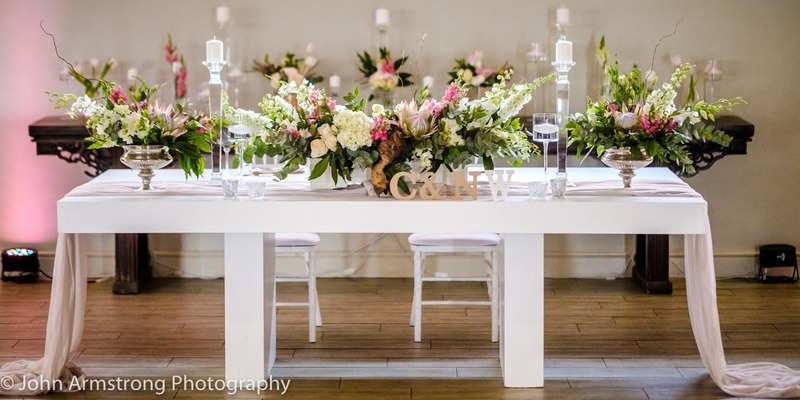 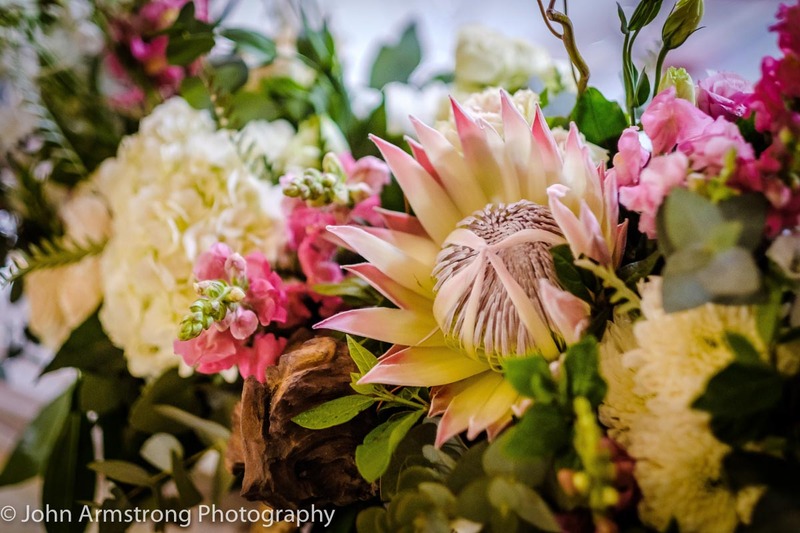 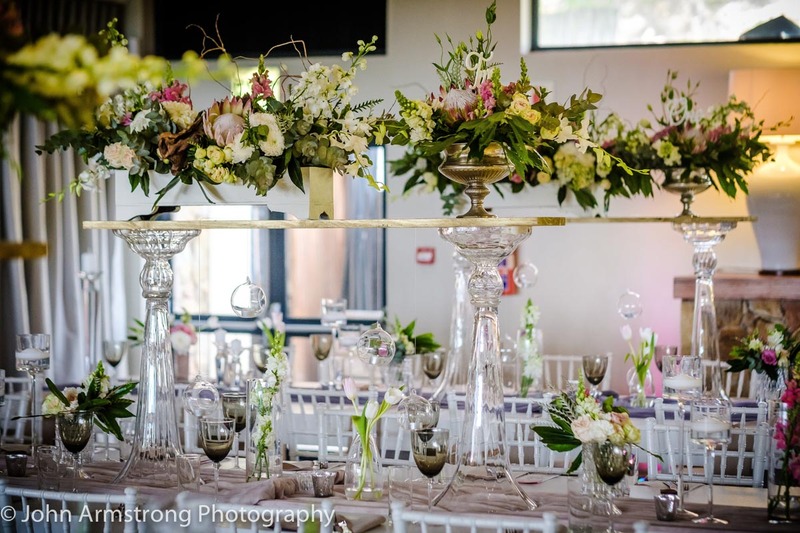 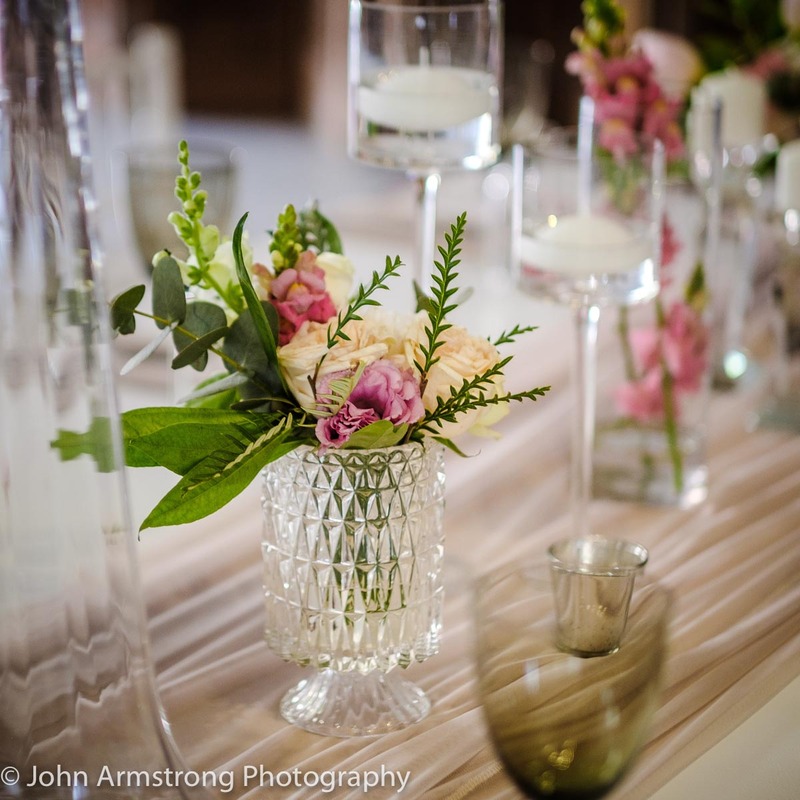 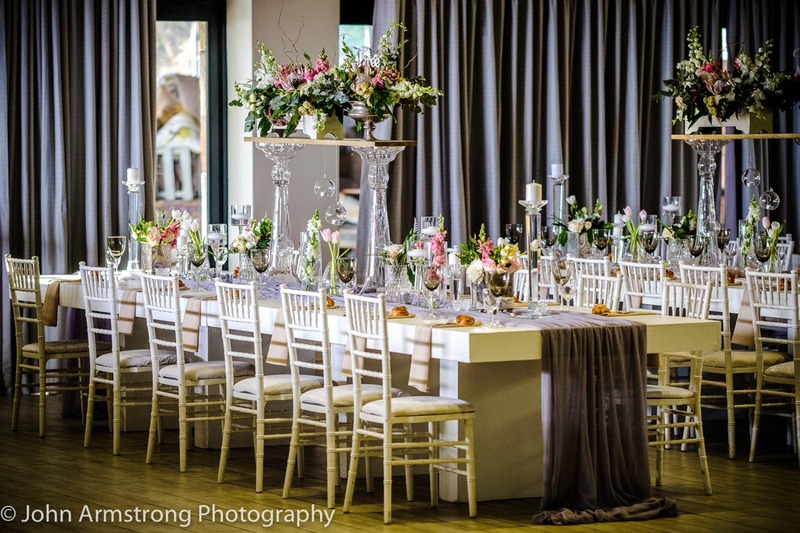 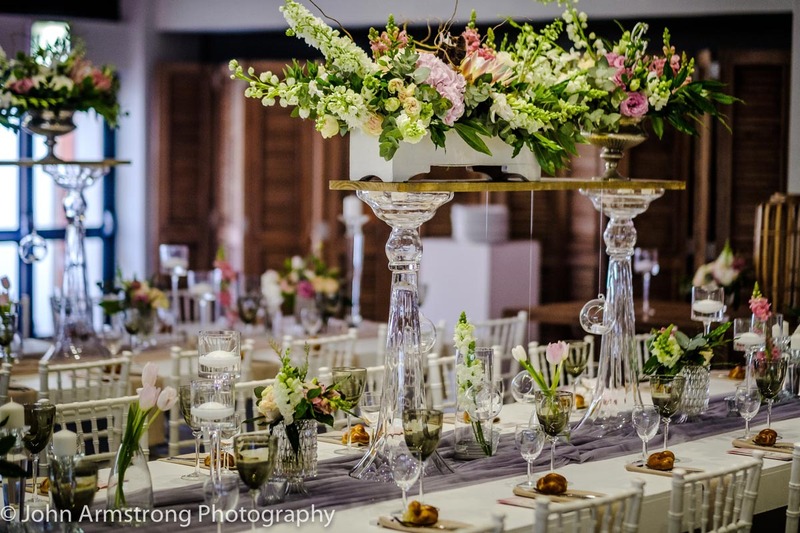 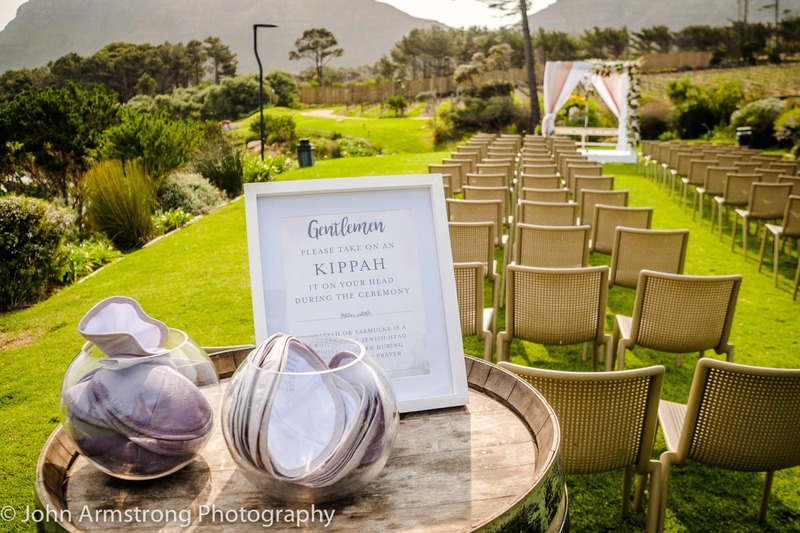 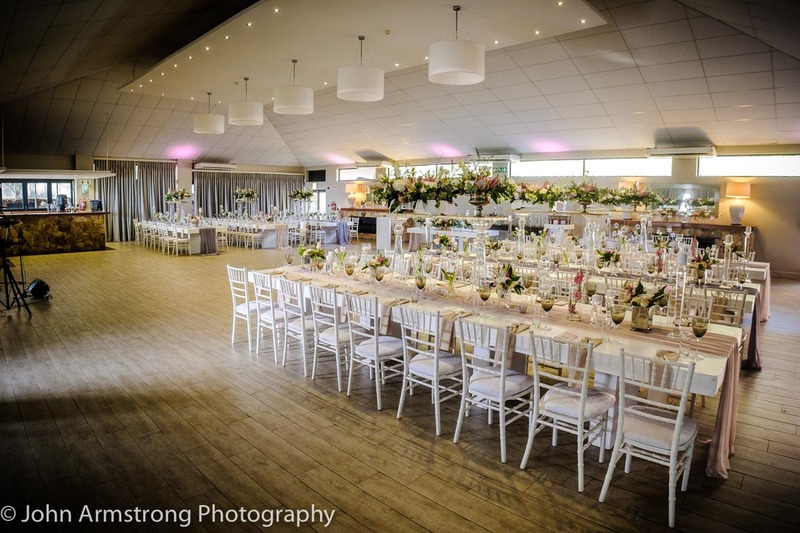 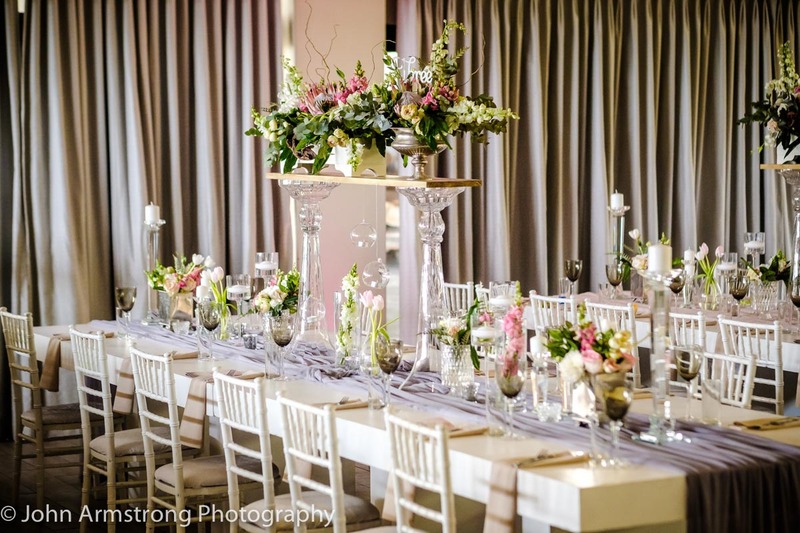 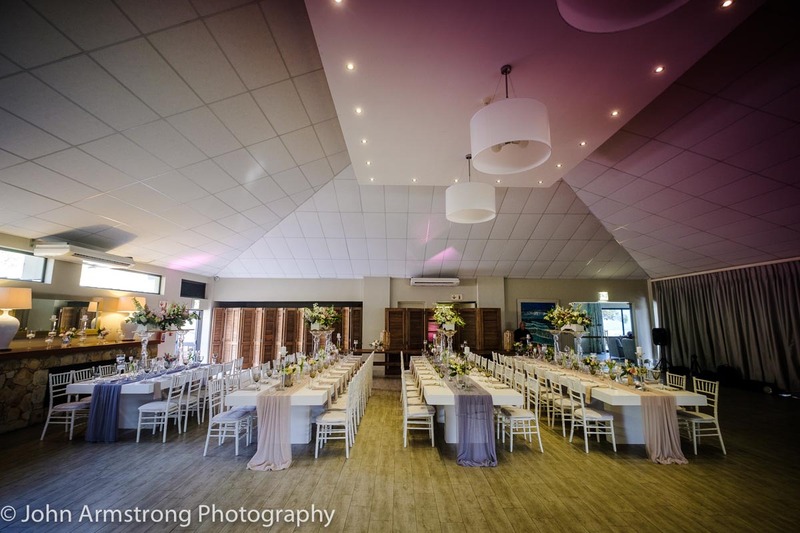 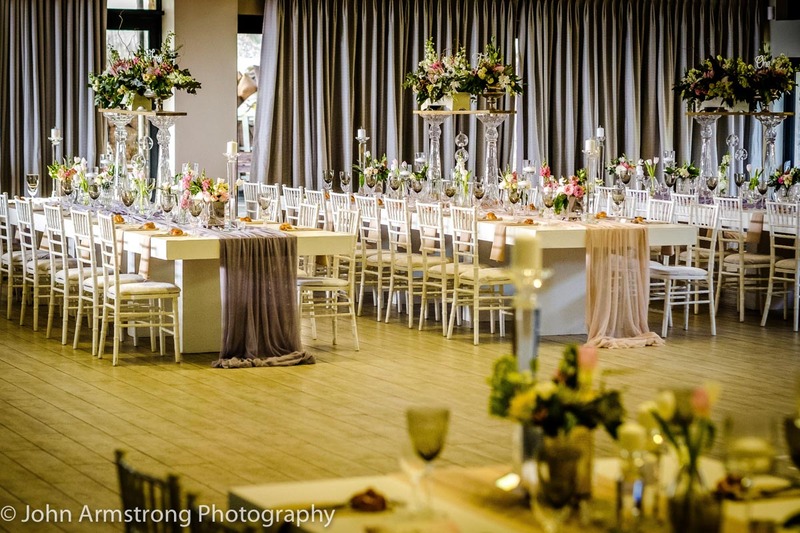 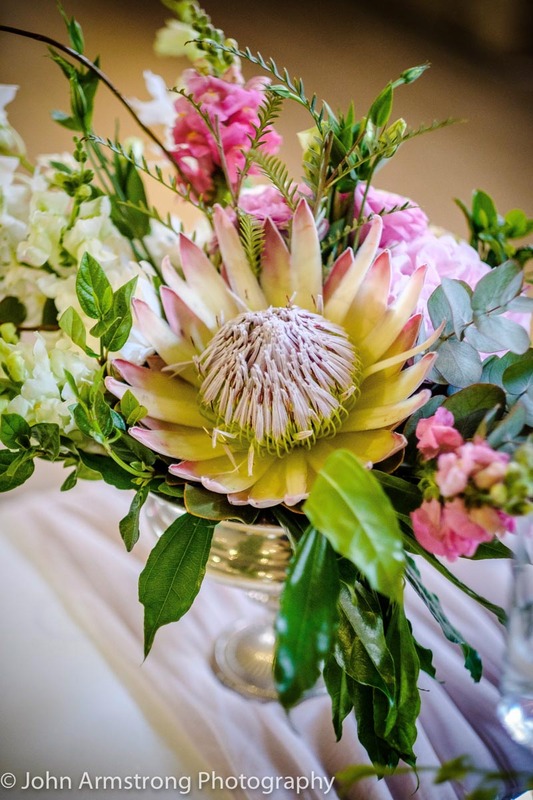 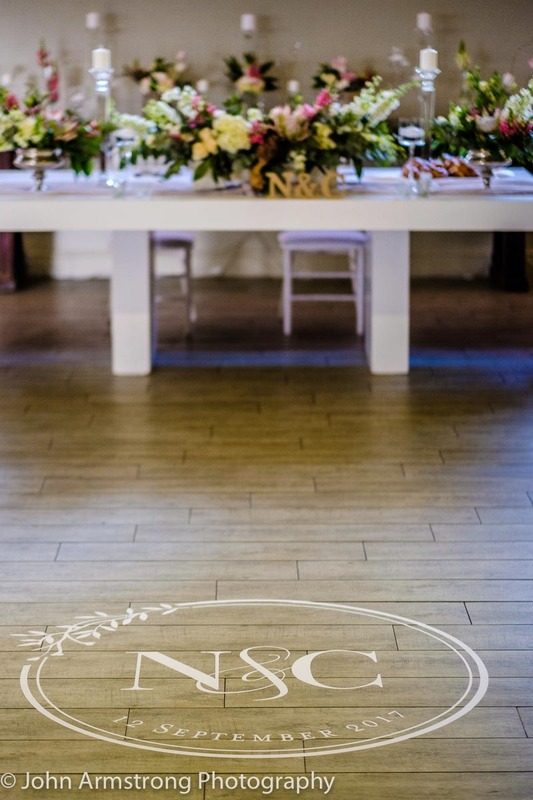 Jewish, wedding, floral, design, Cape Point Vineyard.